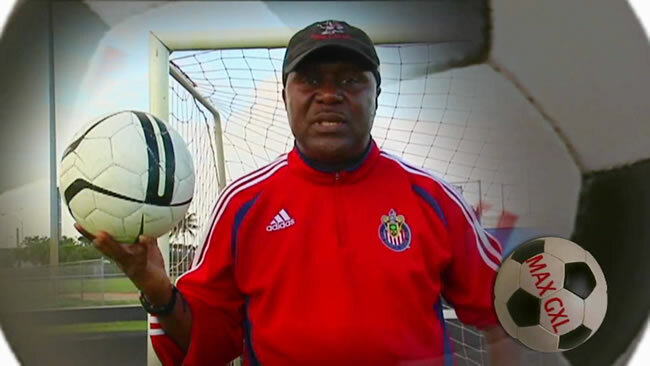 Ernst "ZeNono' Jean-Baptiste (59), a soccer legend who has coached and represented Haitian national football, a former player of the Fort Lauderdale Strikers believes that the way the world soccer governing body 'FIFA' is conducting its business is not fair; most of the things are done behind the close door; it is needed to be cleansed. On September 29, at the Central Broward Stadium in the presence of several Haitian dignitaries, including former Prime Minister Gerard Latortue while launching his campaign "For the Purity of the Game'' to oust the FIFA President Sepp Blatter and replace himself in his seat, he has announced his agenda to the press. If he wins the February 26 election, he would ensure a fairer distribution of funds, more diversity in the leadership, bring transparency in the game, there will be more involvement of former players, and less bureaucracy in the management.